Which Canadian city is best to live and play in? Major Canadian cities rank as some of the best in the world. Which one would you choose? 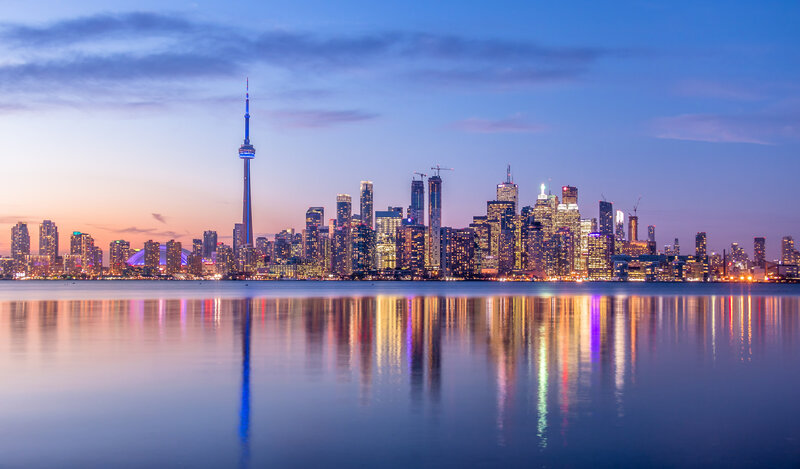 The major cities of Canada are known to be some of the best places to live in the world. And the reasons why are obvious. Every city has a high quality of life with plenty of job opportunities and activities to keep residents happy. There is no doubt that Canada is lucky to have great cities among its land. Canadian cities like Toronto, Vancouver and Montreal are metropolitan centres full of possibilities. They are cultural centres where art expands beyond imagination, business hubs where innovation reigns, and places where boredom is never even considered. Even with freezing weather, the cities still keep a lively and active atmosphere. That is why these concrete jungles are the chosen home for many Canadians and foreigners alike. Every city, from the East to the West coast is unique. Each has different traits and qualities. Choosing a city to live is difficult when all the options rank among the world’s greatest. So, which city Canadian city is best to live and play in? Let us give you a hand in answering the question. Here are some of the top cities in Canada. Toronto had to be the first on the list. As the most known Canadian city, it is on everyone’s mind. The city is the capital of Ontario and the largest city in the country. Its population is around the 2,700,000s. Most residents live in the Greater Toronto Area (GTA), a suburban part of the city where housing seems to be more affordable. To live in Toronto is to embrace the multicultural and cosmopolitan atmosphere. It is recognized as a global city, and many neighbourhoods reflect this. There are Greek, Polish, Chinese, Italian and other cultural neighbourhoods. From one block to another, different cultures contribute to the landscape of the city. Like any cosmopolitan city, it has its advantages and disadvantages. Residents enjoy many amenities close by and a world-class public transportation, The Toronto Transit Commission (TTC). But the abundance of residents comes with its downsides. Traffic in and out of the city is frequent, despite the city’s efforts to alleviate this. To play in Toronto, however, is pretty amazing. In this global city, you will have a culinary experience beyond words. Every bite you take will be from another part of the world, and the possibilities for tastes will be endless. If you are a foodie at heart, Toronto is your playground. Events and activities pop everywhere in the city. From art to fashion to music to sports, everything is concentrated here. Whether it’s the weekday or weekend, it is difficult to decide where to head next. To live in Vancouver means dealing with a volatile market. The city’s market is always a matter of discussion in real estate. Home prices have risen recently, and many have raised concerns about the affordability. Yes, it’s true that Vancouver is expensive in its downtown area. But the city has many advantages for those who choose to live in it. First of all, it still ranks as the top five worldwide cities for livability. The city is filled with job opportunities. Its economy is strong and diversified. Thanks to the nature that surrounds it, tourism and forestry are some of the major industries. Many Hollywood studies choose to produce films and TV shows in the city, turning it into one of the largest film production centres. And recently, it has become a tech and innovation hub, contributing to the growth of the city. To play in Vancouver is to recognize its ethnically diverse population. Many say that some of the best Asian restaurants are in Vancouver. The urban centre is filled with activity, but the best things to do is to go outdoors and enjoy the natural beauty that can’t be found anywhere else. 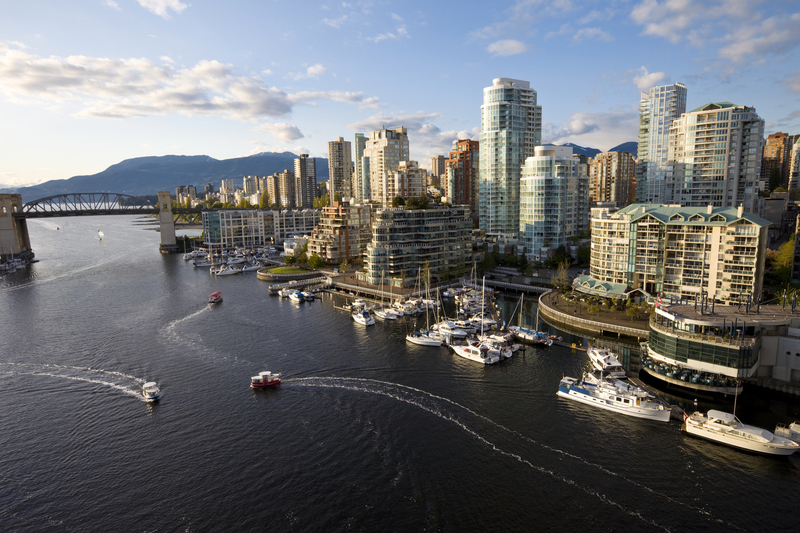 With a mild and friendly climate, Vancouver is the city for adventurers and nature lovers. Montreal is a city centred on the Island of Montreal, and the most populous city of the province of Quebec. This Ville-Marie is the second-largest French-speaking city in the world. Its population is around 4,090,000, mostly concentrated in the metropolitan area. Living in the second-largest city of Canada has its perks. The city also has the second-largest economy of the country. As a centre of commerce, finance, technology, culture and world affairs, you can certainly find an opportunity to put your skills to good use. 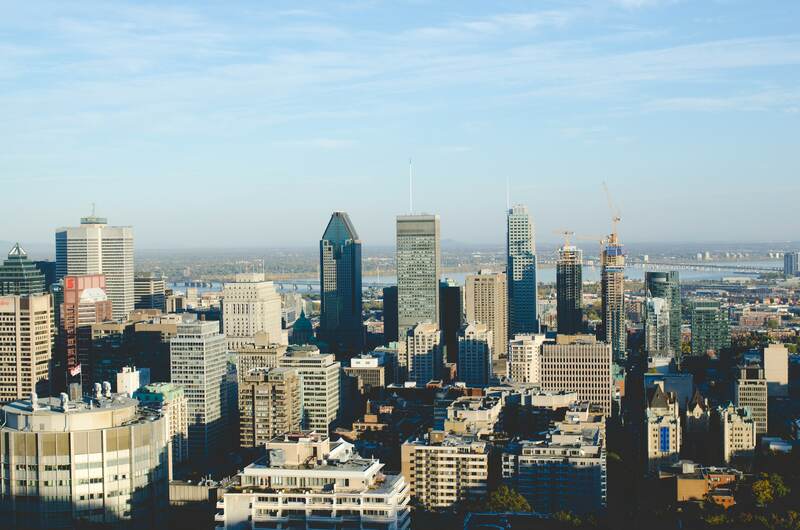 For those looking for a good education, Montreal is one the best cities to live as a student. Its world-recognized universities are a prestige for the city. The city of Montreal is active whether its day or night. At night, the streets of the downtown core area are filled with festivals, concerts, exhibitions and more. Cultural activities are abundant in Montreal. The city has kept a historical and artistic atmosphere. Many historical places are used as recreational areas and for community events. Did you already decide which city you want to live and play in? Start your search!